A lot goes into a well-planned international move, so it’s important to entrust the details to professional movers you can count on. 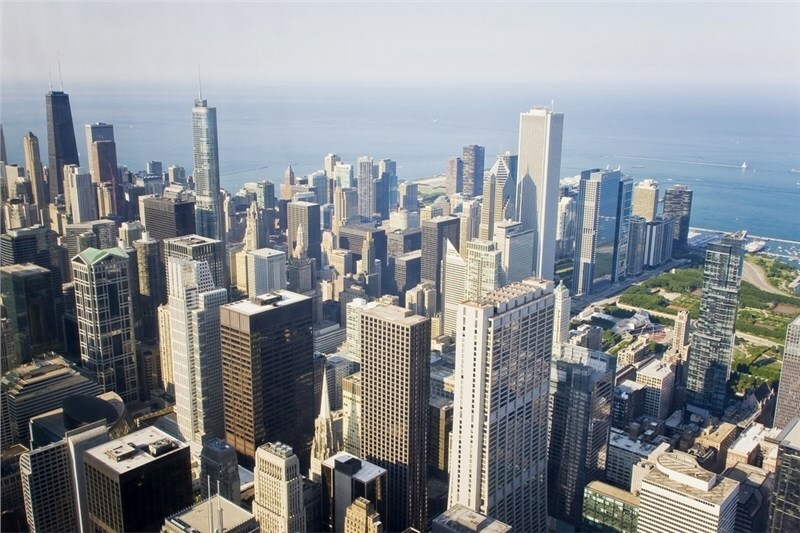 If you’re moving overseas from Chicago, then take a close look at one of the leading international moving companies in the area: Pickens Kane. Our highly-awarded and recommended movers offer comprehensive solutions, backed by a global team of talented individuals and industry-leading resources. Wherever life takes you, Pickens Kane will get you there as simply and affordably as possible. · We know the moving business. For decades, Pickens Kane has coordinated successful moves across the globe. We have the expertise and resources you need including customs information, individualized moving plans, and global associations with some of the best moving and storage pros on the planet. · Industry-leading customer service. We provide you with a Personal Relocation Coordinator who will guide you through every step of your move to ensure you get the best moving experience possible. · Quality packing, shipping, and unloading. From start to finish, you can rest assured that your valuables are in good hands. We use the best packing procedures, carefully monitored shipping, and professional loading and unloading services. · Highly-competitive pricing. International moving solutions can be costly, so we do our best to offer you the most competitive pricing possible. When it comes to getting the most for your money, Pickens Kane is the way to go! Whether you need residential or commercial moving solutions you can trust, we have the resources to expertly support international moves to virtually anyplace imaginable. As an Allied Van Lines partner, our movers have access to top moving and storage professionals in 135 countries around the world. This means your move has the benefit of a single-source network for all your relocation needs, saving you time, money, and frustration. 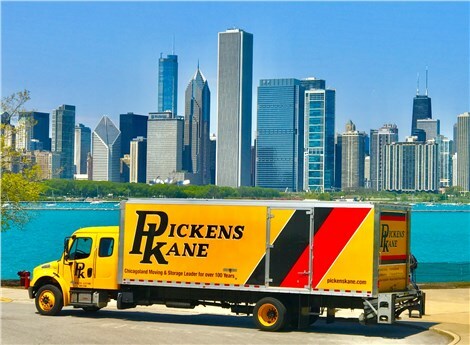 If you’re not convinced that Pickens Kane is the most reliable moving company in Chicago, then reach out and learn more about our full-line of relocation services. Give us a call today to speak with one of our knowledgeable representatives, or complete our online form to request a free moving estimate!